Dr Pallavi Arvind Joshi gives you the recipe to a positive life. Often, we spot people who are pessimists and concentrate only on the negative side. Many people on social media tend to put up posts filled with negativity which can dim everyone’s mood. 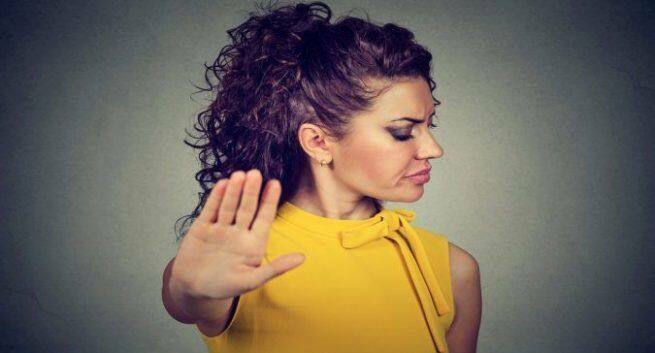 Negativity not only affects the person but it also affects the people around him/ her. It can hamper one’s quality of life and can limit his/her potential of achieving their goals in life. It can wreck one’s health and lessen his/ her joy. You don’t feel happy with even those activities which other people enjoy. Even if all is well in your life you are constantly worried about some crisis that you feel can occur in the future. Whenever you view the past you only see the bad things. 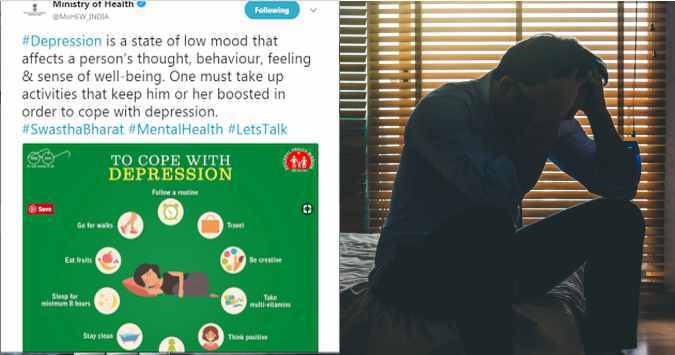 Dear Ministry of Health, you got the whole point about depression all WRONG! 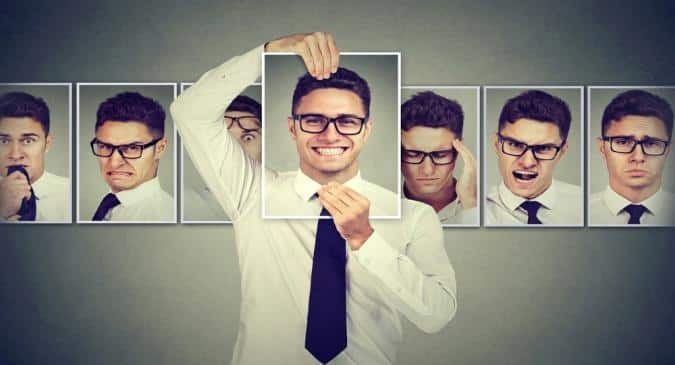 Bipolar Mood Disorder: Do men suffer from it more than women?